So this year we volunteered to be room parents for both our kids’ classes. Each room parent had the task of helping with one of the parties that the kids would participate in throughout the year. This year, my husband and I decided to tackle Valentine’s Day. As we were recently discussing what we would have planned for the classroom party we decided we needed to come up with idea through the help of the internet. Our goal was to find fun school crafts for Valentines Day. Our go to site is usually Pinterest simply because it’s such a visual site and you can easily see if you like the craft or not. 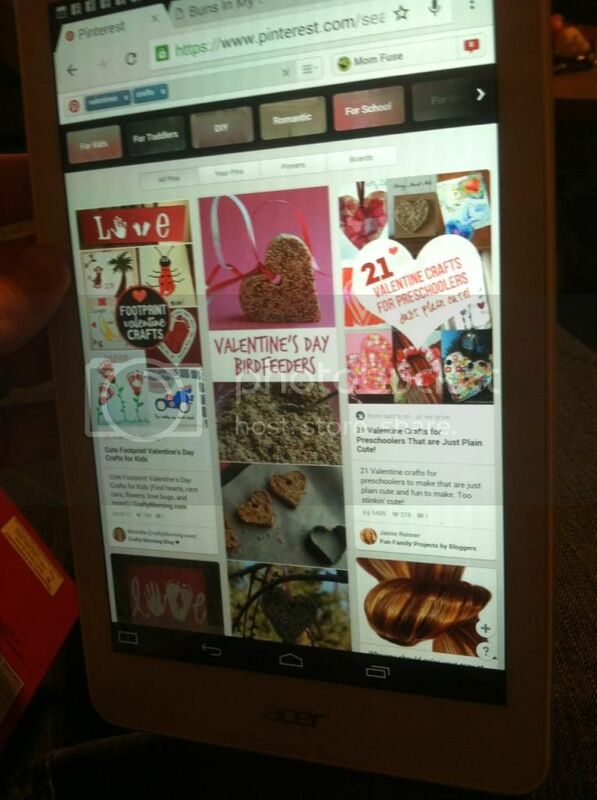 There are soooo many craft and party ideas out their for Valentine’s Day so we did a lot of searching (mostly at night while the kids were asleep) on our Intel Tablets to see if we could find the perfect craft. Since we did so much hunting, I wanted to share with you some of our favorites we found. 9. Valentine Peeps! Stamp Simply Style! 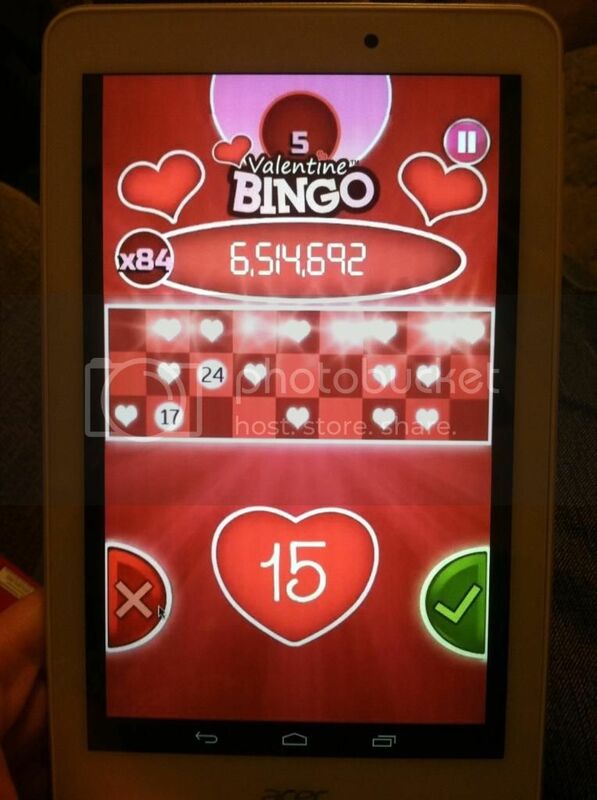 And when I get tired of looking I took a break to play some Valentines Bingo!